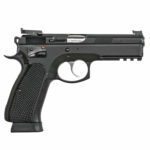 The very anticipated Shadow 2 from CZ finally in stock! 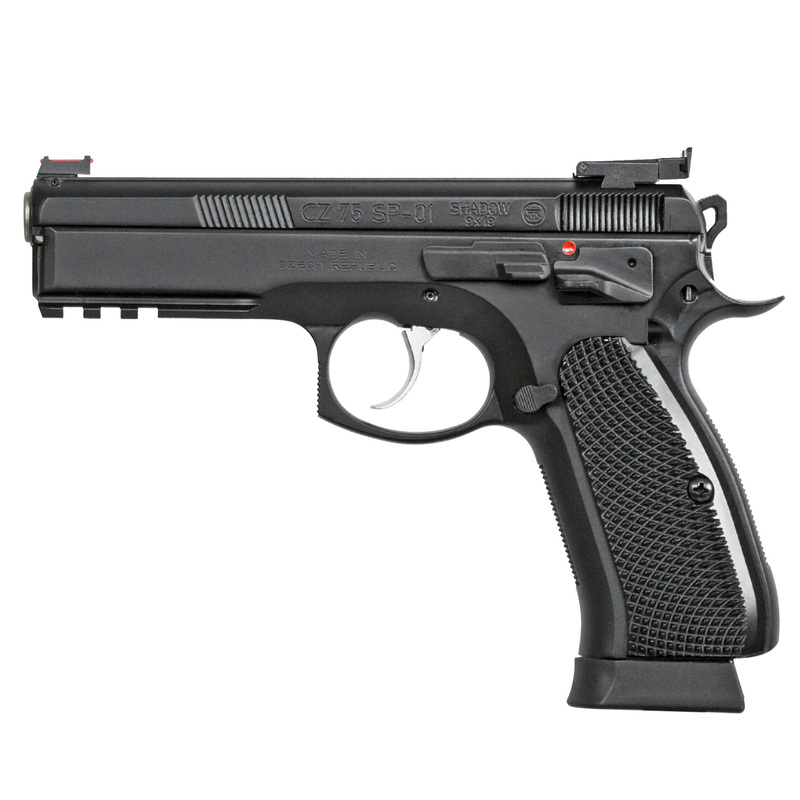 The CZ’s Shadow 2 is a redesigned Shadow, very popular on the competition circuit. 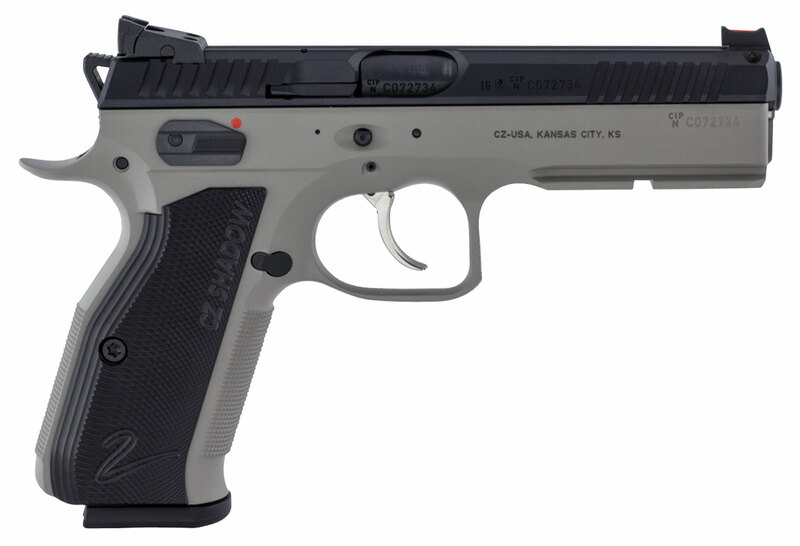 The Shadow 2 features a higher beavertail and undercut trigger guard to get the shooter’s hand as close to the bore axis as possible. With a contoured slide, the majority of the reciprocating mass is also centered on the bore, equating to less muzzle flip. 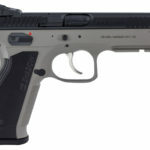 It has a swappable mag release with an adjustable, extended button and three settings to allow shooters to set it in their most comfortable spot. Also included in the box is an extended ambidextrous safety set and a number of buffers for use with lighter springs and/or hotter rounds. 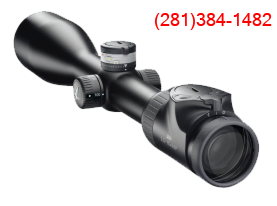 The Shadow 2 has target sights – fiber optic on front and a serrated, black HAJO rear (click adjustable for elevation, drift adjustable for windage). Best of all, the trigger components give smooth DA and crisp, clean SA while drastically reducing trigger reset. A hardy nitride finish coats the entire pistol, leaving it nearly impervious to corrosion. This model has a black nitride frame and “Urban Grey” slide finish with thin, black aluminum grip panels.